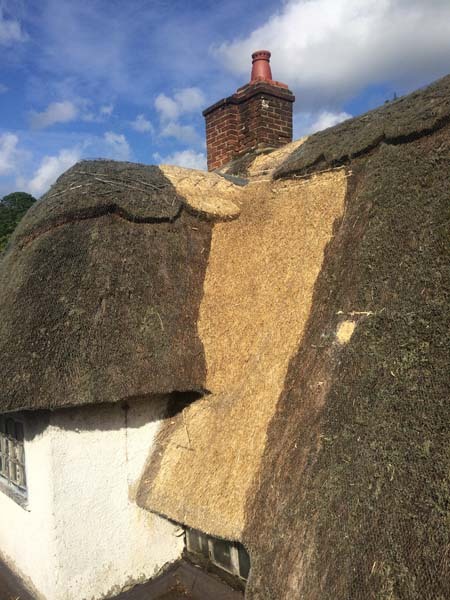 KH Thatching did a repair to the valley on this cottage in Fordingbridge. 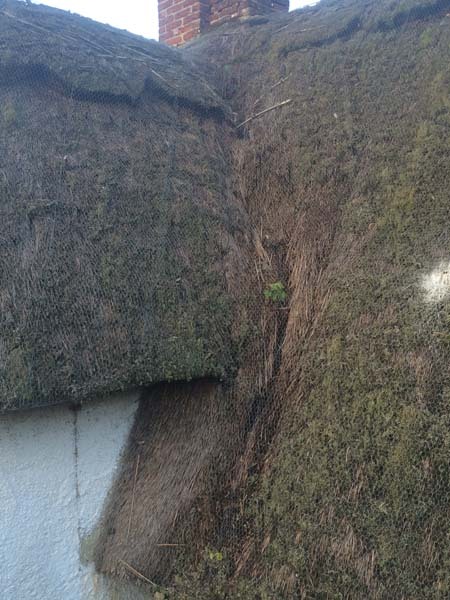 This was an emergency repair due to water coming in to the property. I was able to complete the repair work immediately to the relief of the owner.